"Writing for me is like taking a mini-vacation that doesn't cost you anything and doesn't require hours of travel. When I am writing I get to see a different world filled with people/ characters who don't always cooperate with each other and at times even with me. It makes the whole experience interesting." 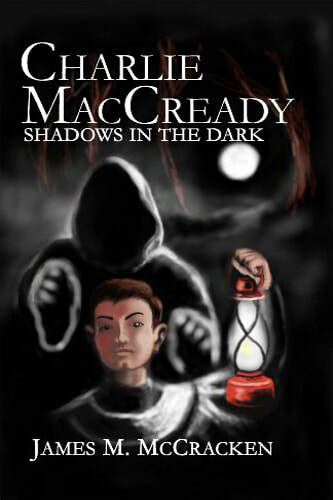 James M. McCracken began writing stories when he was a teenager and dreamed of someday becoming a published author. After spending twenty years working for the telephone company, he wrote the first in a planned series of young reader mysteries inspired by his teen years spent in a seminary boarding school. 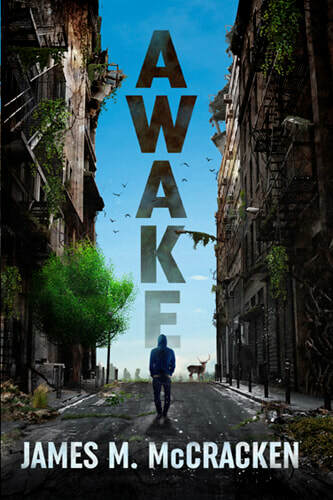 His other book AWAKE, a dystopian post-apocalyptic tale, is a departure from his preferred genre. It was inspired by a strange dream. 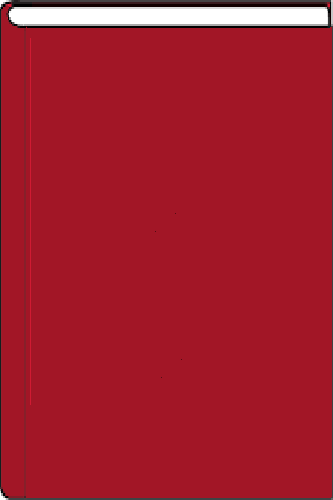 Starting out as a serial, he later compiled it into one novel. He retired early in 2002 and continued pursuing his writing. He currently lives in Redmond, Oregon. Charlie doesn't believe in ghosts . . . but finding out the source of the noise may prove dangerous for a 12 year old boy. Charlie sees something lurking in the shadows . . . is it real or just his imagination? 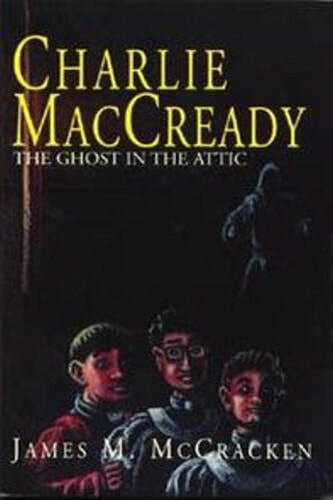 is St. Michael's Abbey doomed to repeat its past or can Charlie and his friends stop it before it happens? and have the best rest of your life. "The Earth Will Heal Itself...But Will We?" In "Awake," James McCracken presents us with a fascinating premise: the answer to the pollution of the earth is to put humanity into suspended animation for twenty years. Given two decades without human intervention or interference, earth's natural ecosystems would cleanse themselves. A newly awakened humanity would have its first chance to start over with cleaner technologies and renewed hope. But Paradise is lost. Instead of sleeping in the SAC's--the Suspended Animation Centers--for twenty years, people have slept for fifty-three years. And only a few have awakened. The rest remain in their glass pods in a precarious limbo, dependent on generators that are beginning to fail. Tim is awake, but his mother Della remains entombed in the Hillsboro SAC. His father Philip has awakened, but suffers from severe dementia and has wandered off. The mystery deepens when Tim discovers the bodies of the two medical supervisors who were monitoring his SAC--both dead from gunshot wounds. Worse still, all communication has been lost with the other SAC's across the country. 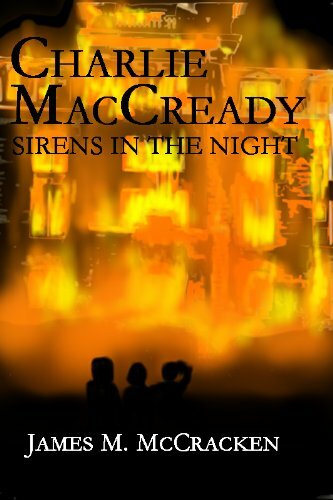 McCracken gives us an engrossing tale told from the perspective of two families caught up in it. There are hints of larger conspiracies, deadlier gambits, but we can only see through the families' eyes, cut off from the rest of the world, making the story even more mysterious and captivating. I found myself thinking about this novel for a long time afterward. At first I was stymied by asking myself the wrong questions: Could so much technology survive for fifty-three years without maintenance? (Where would our computers and cell phones be without updates?) Could a single country, let alone the world, agree to undertake such an ambitious endeavor? My doubts were allayed when I realized I had missed the point. "Awake" is an allegory poignantly describing how we "sleep" through the relationships that are most precious to us, often until it's too late. Tim is awake at last, but cannot be heard by his mother, asleep in her glass coffin. His father is awake, but the sleep of dementia has rendered in-depth communication with him impossible. As Tim laments, "There is so much I wanted to say, so much I wanted to hear." For those of us with parents in the twilight of their years or family members stricken with terminal illness, it's a message that rings all too true.